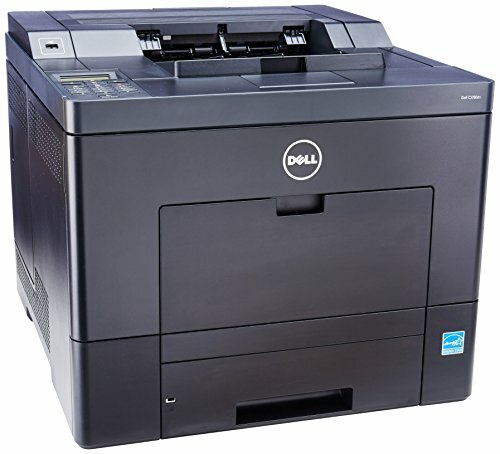 Enhance productivity with the two-side printing power of a high-performance Dell C3760dn color laser printer. Offer reliability and value to your medium to large workgroups. Get the best of both worlds: Combine low cost per page with excellent print quality. Manage with ease: Help ensure data security with LDAP and Kerberos authentication, and control costly usage with Color Track Pro v1.1. Increase efficiency: Expedite printing with fast-fusing EA Eco-Toner technology and sleep mode with the touch of the Power Saver button.